Permanent Records, the imprint of Shock Records dedicated to fostering Australia’s local artists, has signed a deal with Sydney’s Chance Waters. His new single Maybe Tomorrow has been in high rotation on triple j for a number of weeks and subsequently added to a slew of stations and networks nationally, flying to #9 on the most added national radio chart. 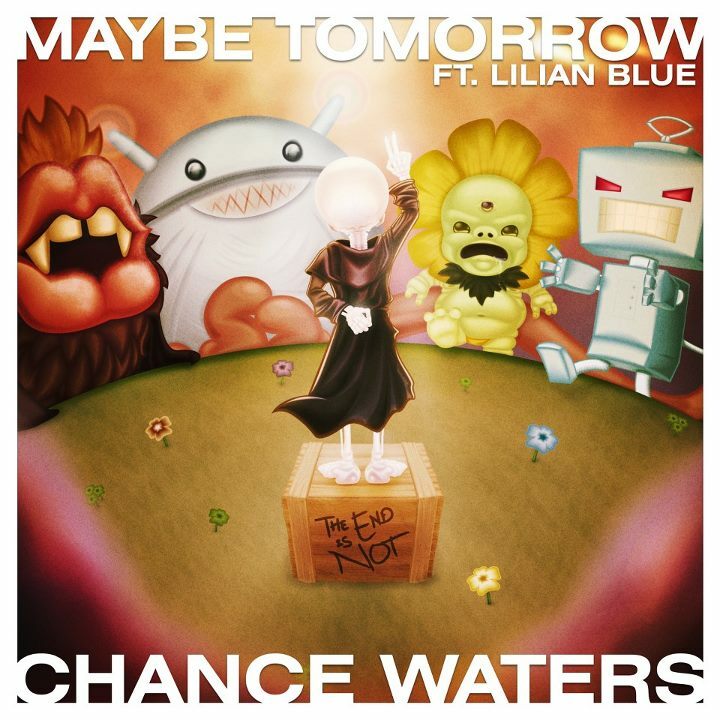 Maybe Tomorrow has remained steadfast in the iTunes Urban Top 50 for 10 weeks straight, peaking at #16, also reaching #2 in the independent distribution radio charts and #5 on the independent singles chart after an 11 week run on the AIR Charts. Permanent Records will release Chance Waters’ new album later in 2012.